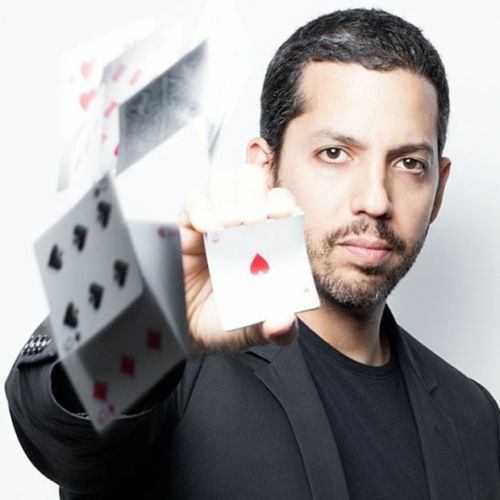 Street Magic is considered as the first television special of David Blaine. It is considered as the biggest breakthrough in his career because people loved it so much. Check facts about Dave Chappelle here. The reactions of the audiences are considered as the most important thing for Blaine. 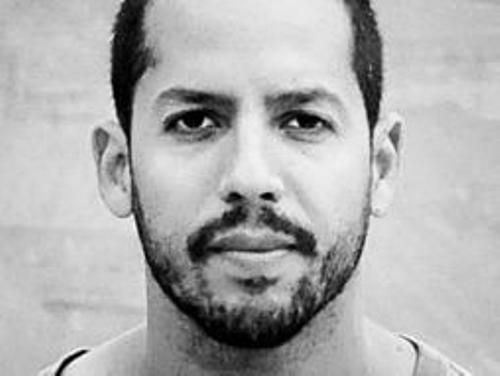 Therefore, he revolutionizes the magic to attract more audiences. In most cases, the TV shows focus on the performer. But Blaine’s shows are different for he makes the camera focus more on the audiences. Look at facts about Darren Chester here. His father was a veteran of Vietnam War named William Perez. His mother was a school teacher. Her name was Patrice Maureen White. The birthplace of Blaine was in Brooklyn, New York. Blaine developed his interest on magic after he saw a performance of a magician in the subway. 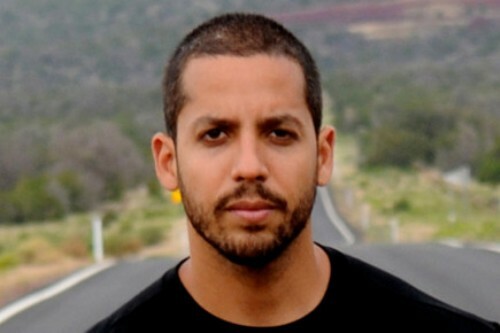 Facts about David Blaine 6: how was Blaine raised? His single mother raised him alone. His mother married John Bukalo when Blaine was 10 years old. The family relocated to Little Falls, New Jersey. Blaine decided to live in Manhattan, New York and left New Jersey when he was 17 years old. 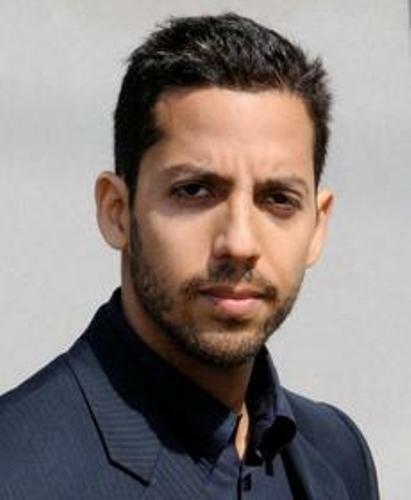 The first TV special for Blaine was entitled David Blaine: Street Magic. NBC aired the special on 19th May 1997. You can also see the performance of Blaine in Magic Man. He interacted with many pedestrians in different cities such as San Francisco, New York City, and Dallas. There are many stunts that Blaine has conducted. He was buried alive in a tank of water in New York City. 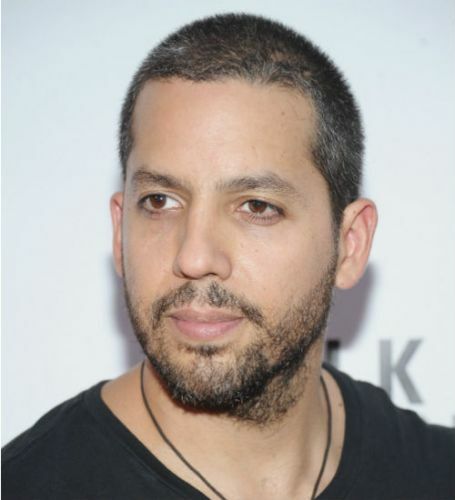 Are you interested reading facts about David Blaine?